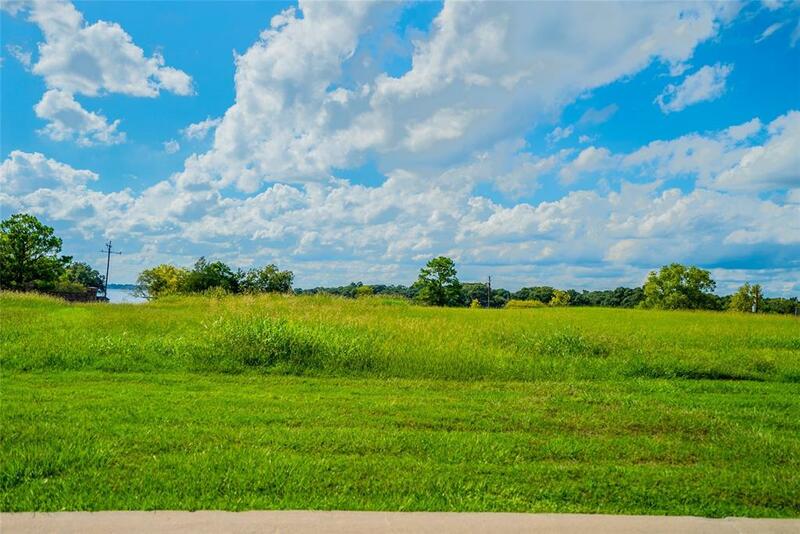 Beautiful lot located in the desirable French Quarter Subdivision on Lake Conroe. 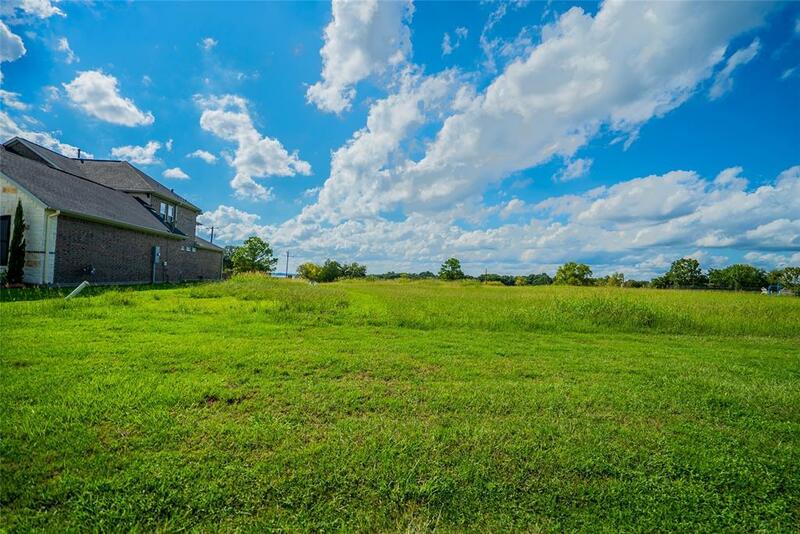 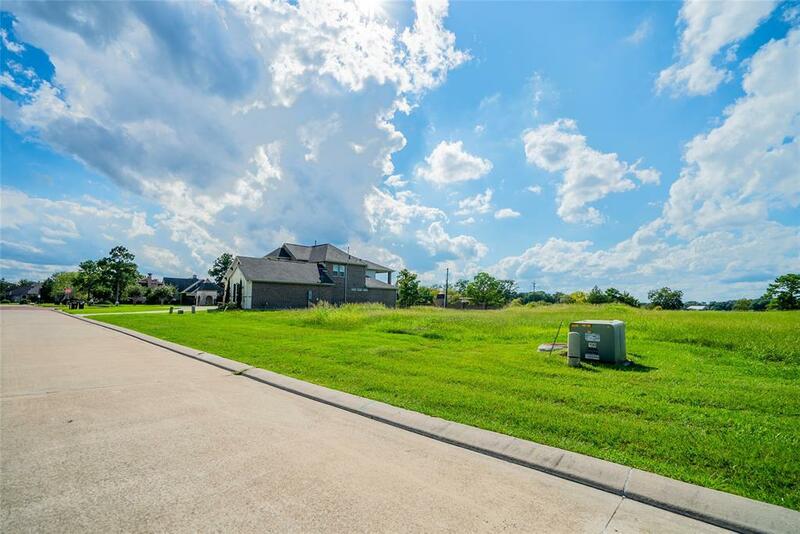 Subdivision features manned gate access and several great amenities. 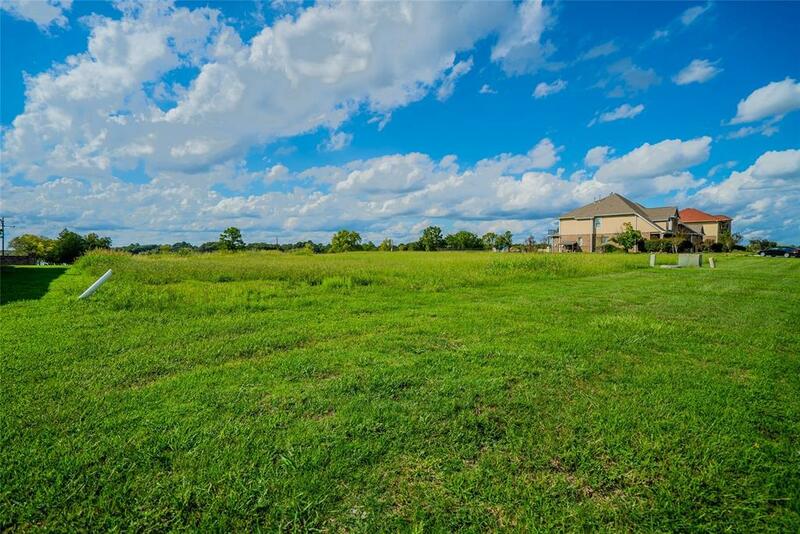 Don't miss this opportunity to build your dream home!